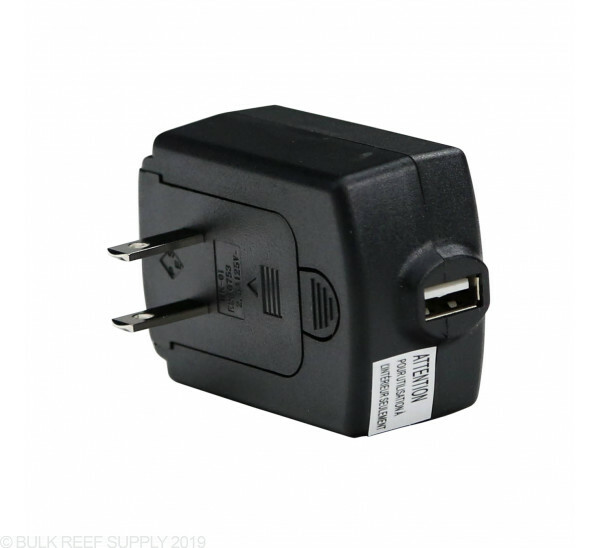 The USB power adapter is for when your Seneye unit is not connected to a computer. When powered by the USB adapter readings are stored and warning lights are still functional on the device. When the unit gets reconnected to a computer all of the stored readings are automatically downloaded to the computer. 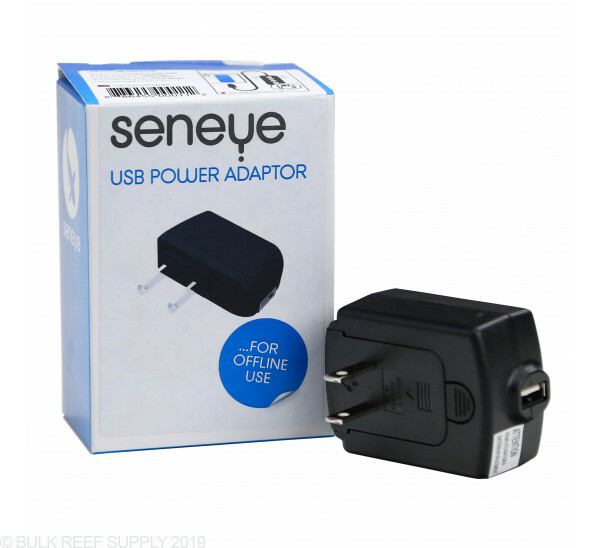 If you do not have a dedicated computer for your Seneye device to keep it power up all the time, the USB power adapter is for you. 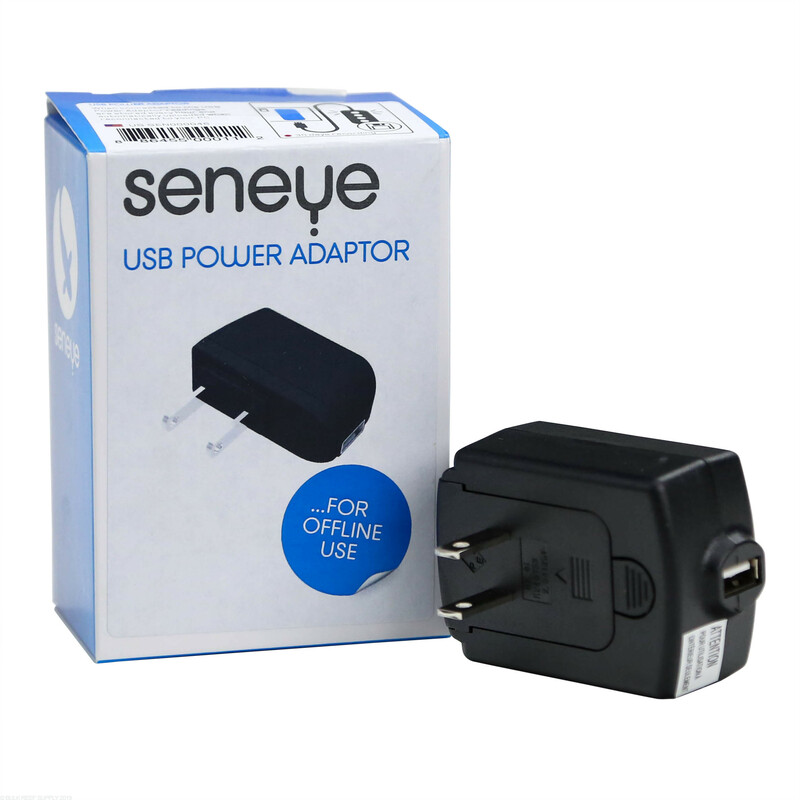 The Seneye monitor will store readings when connected to the USB adapter and automatically download them when connected back to a PC. The warning lights are still functional on the device as well. 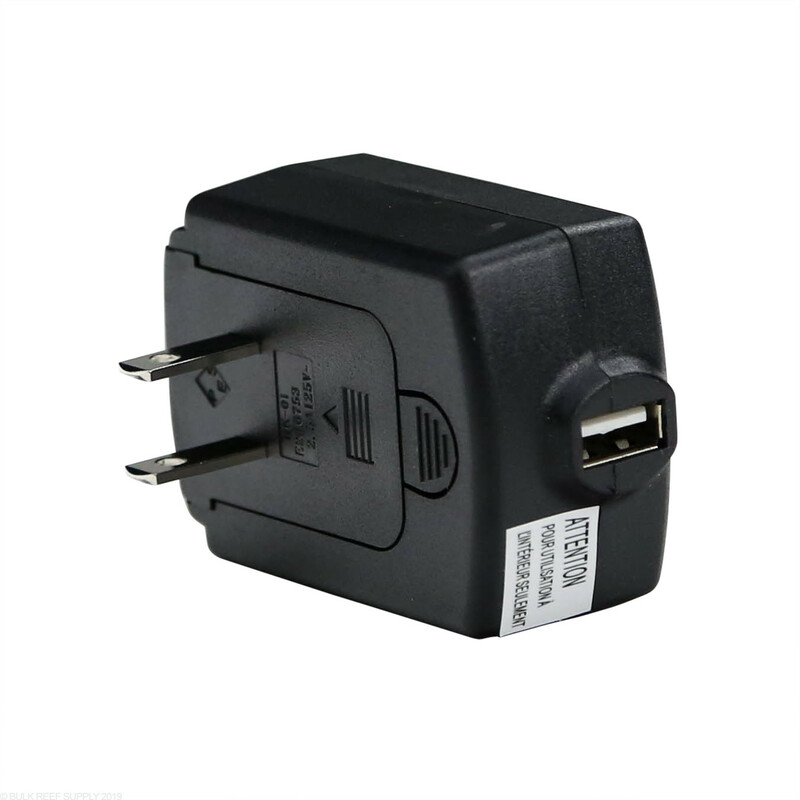 The USB power adapter works with all USB powered devices.